Reshma Saujani #ALD14 @findingada « Adafruit Industries – Makers, hackers, artists, designers and engineers! 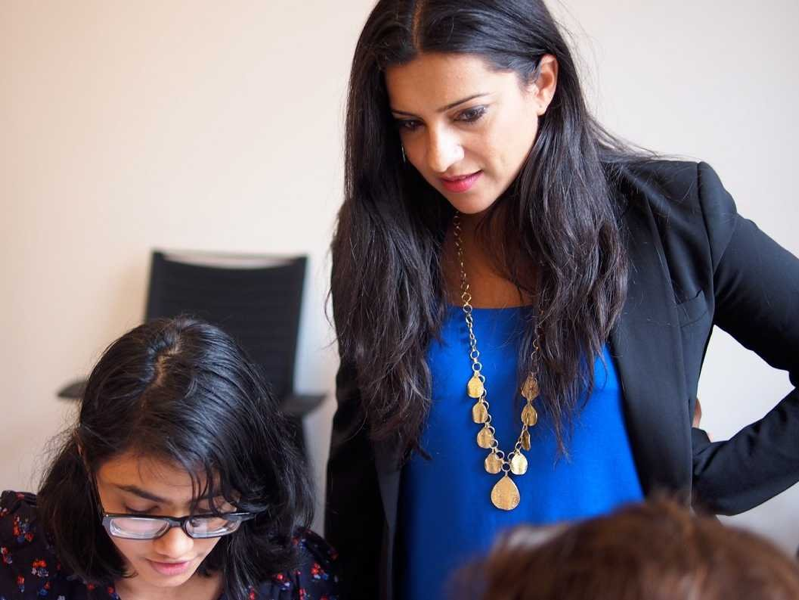 Reshma Saujani founded Girls Who Code, inspiring, educating and equipping girls with computer skills to pursue 21st century opportunities. Reshma Saujani is the founder and CEO of Girls Who Code and the former Deputy Public Advocate of New York City. As Executive Director of the Fund for Public Advocacy, Reshma brought together public and private sectors to encourage entrepreneurship and civic engagement across NYC. Today, she has galvanized industry leaders to close the gender gap in STEM education and empower girls to pursue careers in technology and engineering. In 2010, Reshma became the first South Asian woman to run for Congress, promoting smarter policies to spur innovation and job creation. Advocating for a new model of female leadership focused on risk-taking, competition and mentorship, Reshma is also the author of a new book entitled, Women Who Don’t Wait in Line, released in October 2013 by Amazon Publishing. 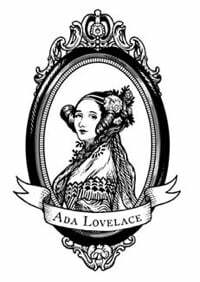 October 14th is Ada Lovelace Day! Today the world celebrates all of the accomplishments of women in science, art, design, technology, engineering, and math. Each year, Adafruit highlights a number of women who are pioneering their fields and inspiring women of all ages to make their voices heard. Today we will be sharing the stories of women that we think are modern day “Adas”. We will also be referencing women from history that have made impacts in science and math. Please promote and share #ALD14 with your friends and family so we can promote and share with all of the world wide web! Today everything in the Adafruit store is 10% off, just use the code ALD14 on checkout! Today’s the perfect day to spark the imagination of a future “Ada” with a gift from the Adafruit store!